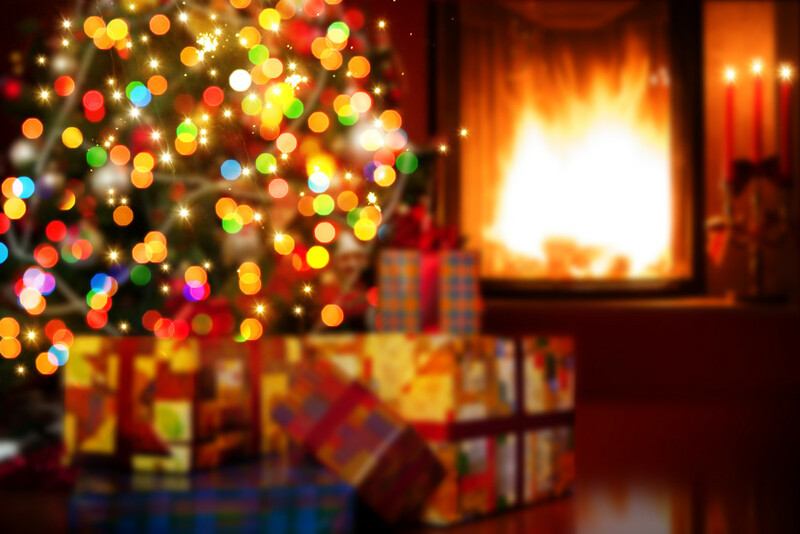 Here at Marina Del Rey Toyota the holidays are one of our favorite times. We wanted to share with you some of our favorite things to do in the Southern California area. There are countless ice rinks that pop up around Los Angeles during the holiday season and this is one of our favorite ones. The LA Kings Holiday Ice at Nokia Plaza LA Live is located in the heart of downtown. In the middle of the ice rink is a massive Christmas tree that is covered in thousands of lights. All around the rink a holiday light show plays on the huge LCD screens. This event runs from now through December 31st, 2014. Until December 20th, 2014 the Malibu Country Mart is transforming into a holiday wonderland. Every Saturday there are free family activities. On December 6th they will have stocking decorating and dreidel playing. Then on December 13th kids will have the opportunity to take pictures with Santa and decorate cookies at the cookie decorating party. Finally at the grand finale Santa will be back again, but this time with his reindeer. Have you ever wanted to see real reindeers? Now is your chance at the Reindeer Romp at L.A. Zoo. Every day through January 4th from 10 a.m. to 5 p.m. the zoo will have four reindeer on display. On the weekends from 11 a.m. to 3 p.m. Santa Claus himself will be there to take pictures with the kids until December 21st. Interested in a tour of the L.A. Zoo at night? From today through January 4th the L.A. Zoo will be open every night except Christmas and Christmas eve. From 6-10 p.m. each night there will be 60 and 90 minute guided tours through the park. Which is now covered in lights and special displays that you can only see during this time. On Saturday, December 13th, Marina Del Rey will be hosting their 52nd annual holiday boat parade. At 5:55 pm the fireworks show will kick off the event. Beginning at 6pm and running until 8pm will be the main parade that will feature hundreds of boats that are covered in thousands of lights and other lavish decorations. All of these beautiful boats are competing for coveted awards and the glory of being crowned the best. Located at the Fairplex in Pomona, California, the Holiday Half Marathon is a festive way to get some exercise during the holiday. The Holiday Half marathon captures the spirit of the season by having snow at the starting line, snowflake medals for those that finish the race and even prizes for individuals that want to dress up. There are three different events that span across two days. On December 13th, 2014, they will be holiday the 5k run/walk at 8:30 am. After that the much shorter kids run/walk begins at 9:30 am. On December 14th, 2014, there will be the big Holiday Half Marathon event. If there are any traditions that your family enjoys that are in the Southern California, Los Angeles or Orange County area and they are not on this list then let us know.